DRBHCOM forming BIG ascending triangle? 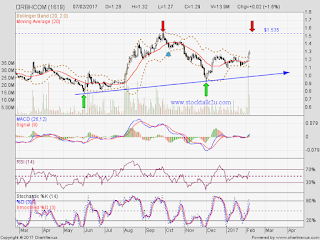 Will it retest RM1.535 resistance level? Stochastic %K on BUY itinerary.. 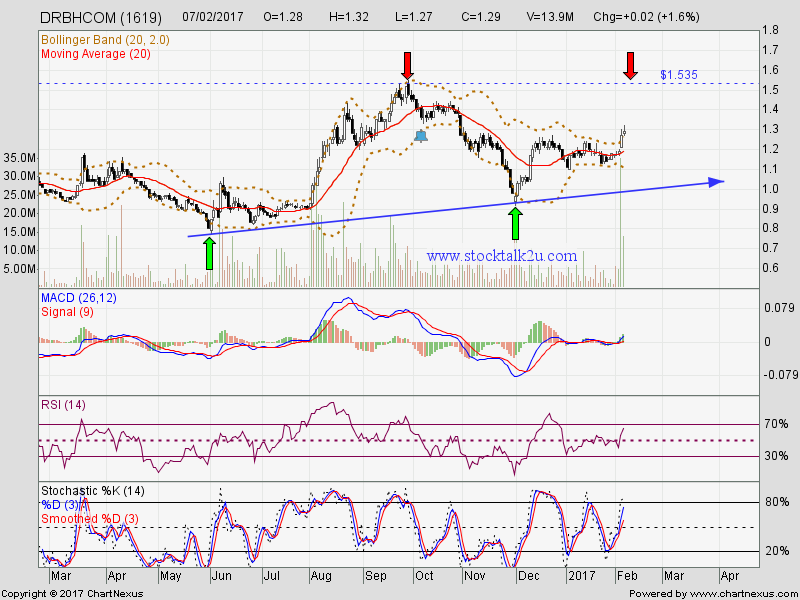 Immediate support @ RM1.23 level. Subsequent support @ RM1.09 level.